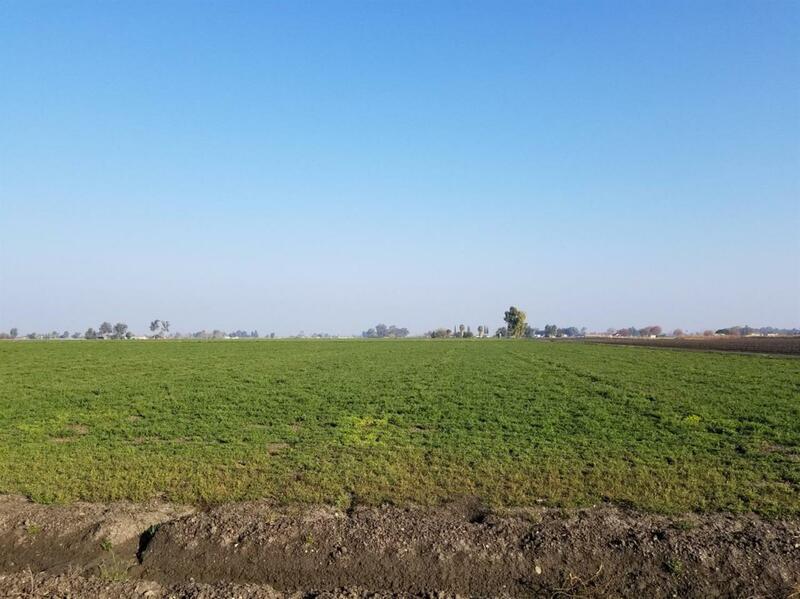 Merced County, Property currently is being used for field crop. Water is supplied by the Central California Irrigation District(CCID) Property is on Aubrey Ave, North/Carmellia Ave and Soutt/Eucalyptus Ave. Listing provided courtesy of Sofia Szkodzinski of Re/Max Gold.